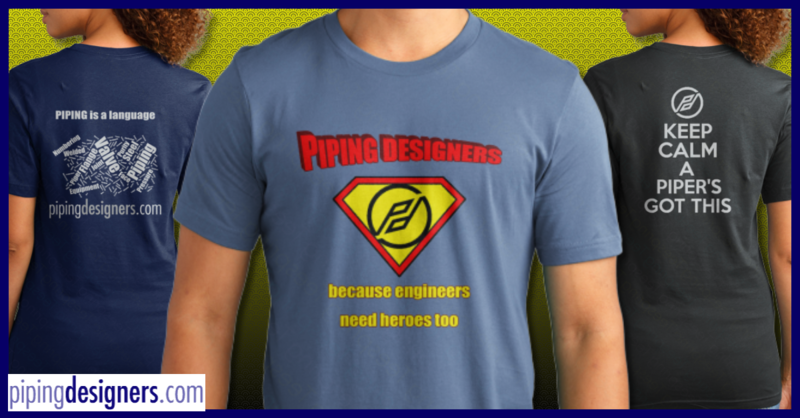 Richard Beale is a piping designer with forty years of oil and gas industry experience. During his career, he has worked in a variety of piping roles with engineering, construction and producer companies. He is presently employed by Cenovus Energy in Calgary, Alberta, Canada. This profile has been viewed by 1 user and 745 guests.